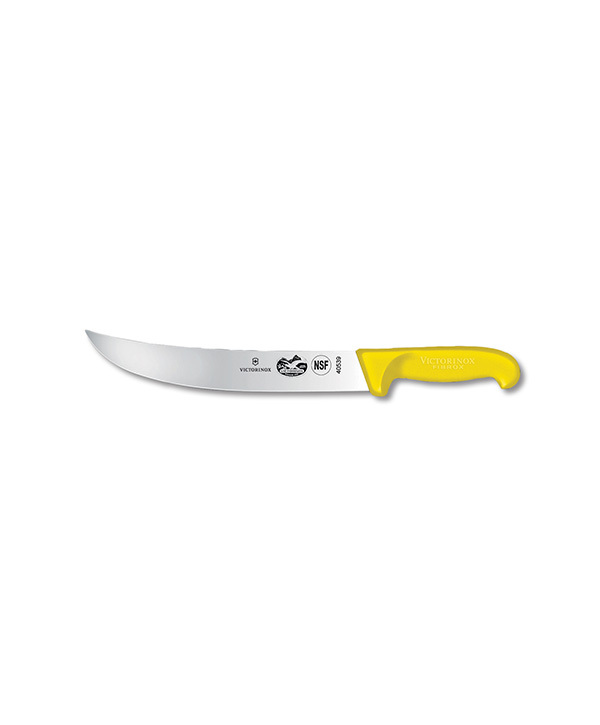 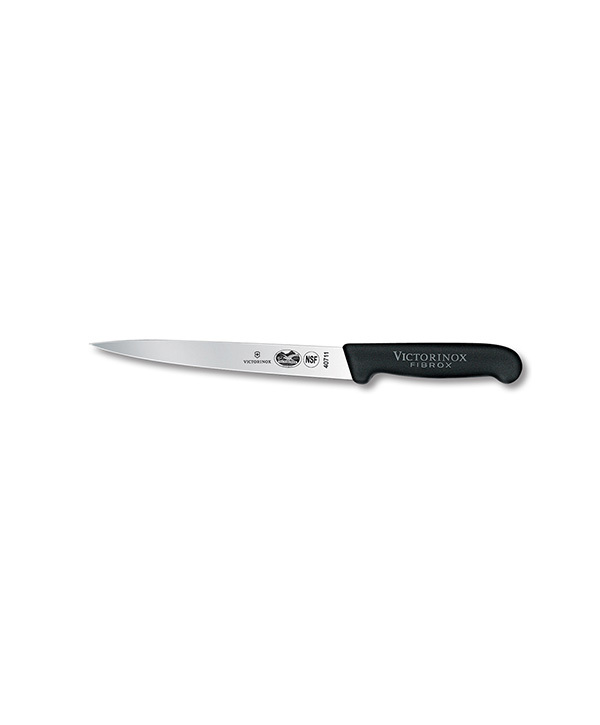 The 8” Victorninox-Forschner fillet knife is longer and wider than its cousin (model #40613) so that it can easily slide under the skin and down the backbone of fish. 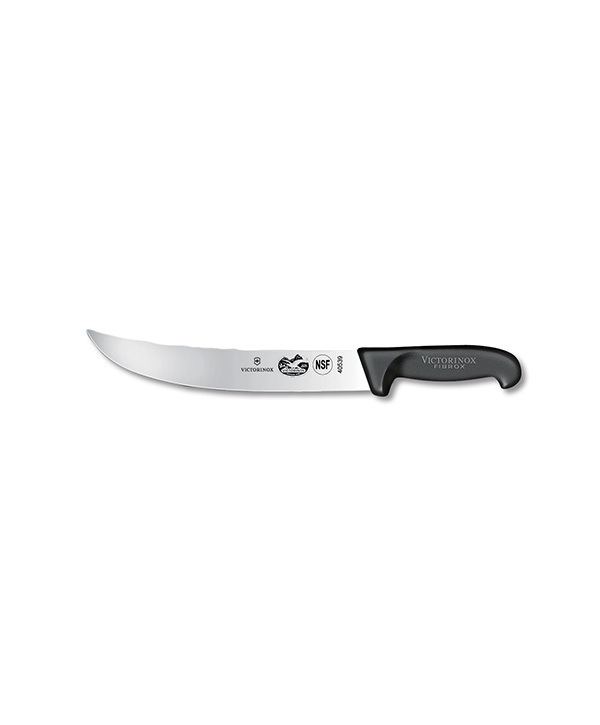 This is the knife you need when you desire the strength of a wider blade that is combined with flexibility. 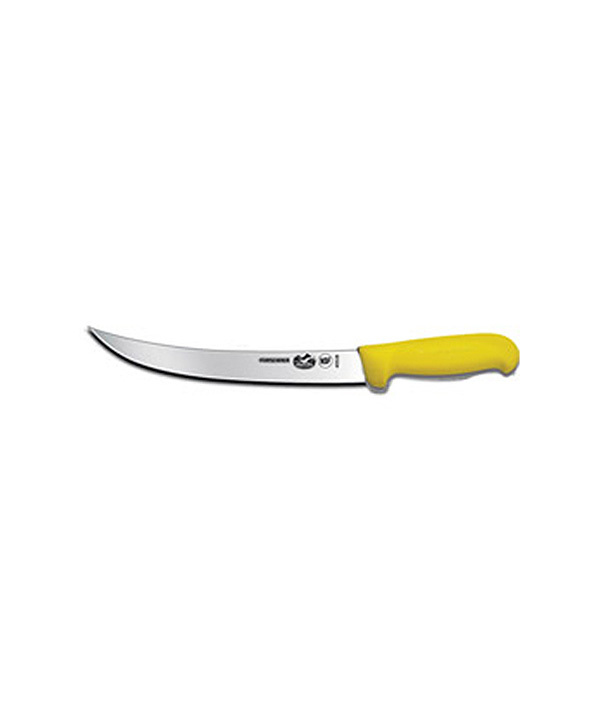 It has a semi-flexible blade and patented Fibrox® handle, and is a really great knife that has additional moxie beyond what the #40613 offers. 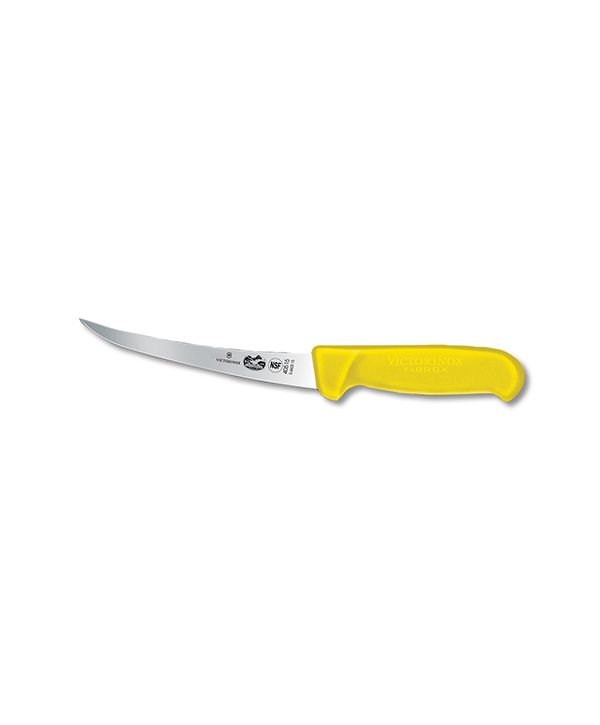 Get your knife-sheath combo here.